Great eye care begins with regular eye exams. Call or Schedule an Appointment Online Today. Make an appointment today. Your future suddenly became a whole lot clearer. Call or Schedule an Appointment Online Today. Call us at (212)-242-6592 today. Welcome to WEST VILLAGE EYECARE in NEW YORK. Dr. Hakim Serhrouchni and the WEST VILLAGE EYECARE team strive to provide the best in optometry services. We invite you to browse our website to learn more about our optometry services and join our patient family by scheduling an eye exam appointment at our NEW YORK office. WEST VILLAGE EYECARE is a full service eye and vision care provider, accepting both eye emergencies as well as scheduled appointments. Patients throughout the NEW YORK area come to WEST VILLAGE EYECARE because they know they will receive the personal attention and professional care that is our foundation. Dr. Serhrouchni and our team are dedicated to keeping our patients comfortable and well-informed at all times. 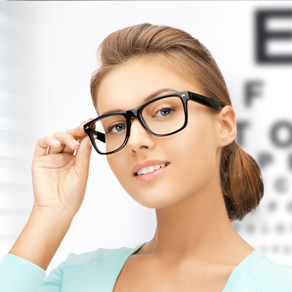 At WEST VILLAGE EYECARE, we will explain every exam and procedure and answer all of our patients' questions. 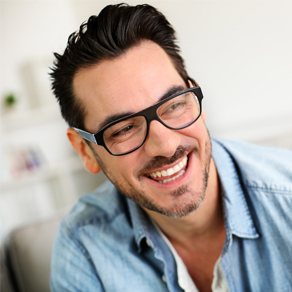 Additionally, at WEST VILLAGE EYECARE, we offer vision financing options and will work with vision insurance providers to ensure good eye health and vision care for all of our patients. Our one-on-one approach to optometry makes Dr. Serhrouchni and the WEST VILLAGE EYECARE staff the eye and vision care providers of choice in the NEW YORK area. Our NEW YORK optometrist offers the following services: complete eye exams, contact lenses, glasses, glaucoma testing, and pre- and post-operative care. For a complete list of services, visit our services page or call our NEW YORK office at (212)-242-6592. 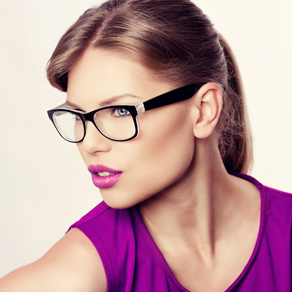 At WEST VILLAGE EYECARE, we are dedicated to providing high-quality optometry services in a comfortable environment.Call us at (212)-242-6592 or schedule an appointment today online. Dr. Hakim Serhrouchni, founder of West Village Eyecare Optometry practice began his specialized studies at Descartes College in Rabat, Morocco where he received his Bachelors Degree in mathematics and science. Dr. Ann Chang graduated from Carnegie Mellon University with a degree in science and business management. "Dr. Serhrouchni is the best eye doctor I've been to in New York City. Since moving from the West Village I still come downtown to his practice. He truly cares about his patients and as long as I live in NYC I won't see anyone else." "Dr Serhrouchni was extremely pleasant and thorough and made the whole process as easy and stressful as possible. Amanda was lovely to deal with at the front desk"
Located at the corner of West 4th and 7th Avenue. Across the street from the #1 train. 3 blocks from the A,C,E, and F trains.